Imagine all of your favorite movies at your fingertips. 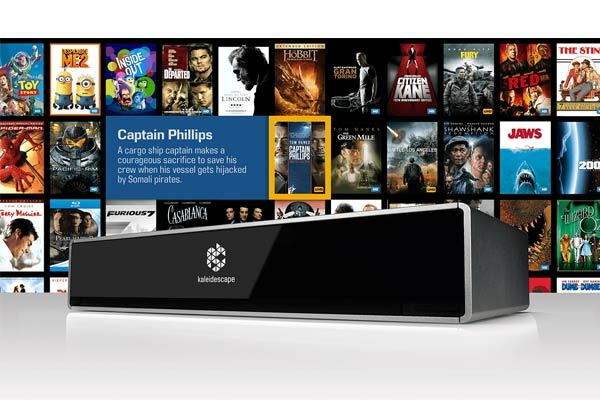 Imagine breathtaking audio and video fidelity, delivering a truly cinematic experience. Imagine no more searching for lost discs or sitting through previews and advertisements. Press PLAY, and your movie begins instantly. 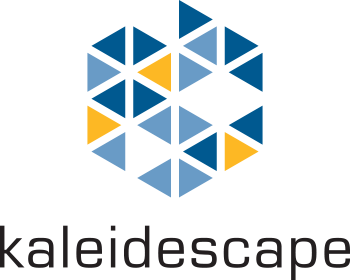 You are just beginning to imagine the Kaleidescape Experience.